Went for a slight change of scenery today! We don't get snow very often, so I thought the least I could do was utilize it in a few photos! I'm wearing my camo jacket, my new favourite jumper from Topshop, and the ultimate snow boots that are my DM's. 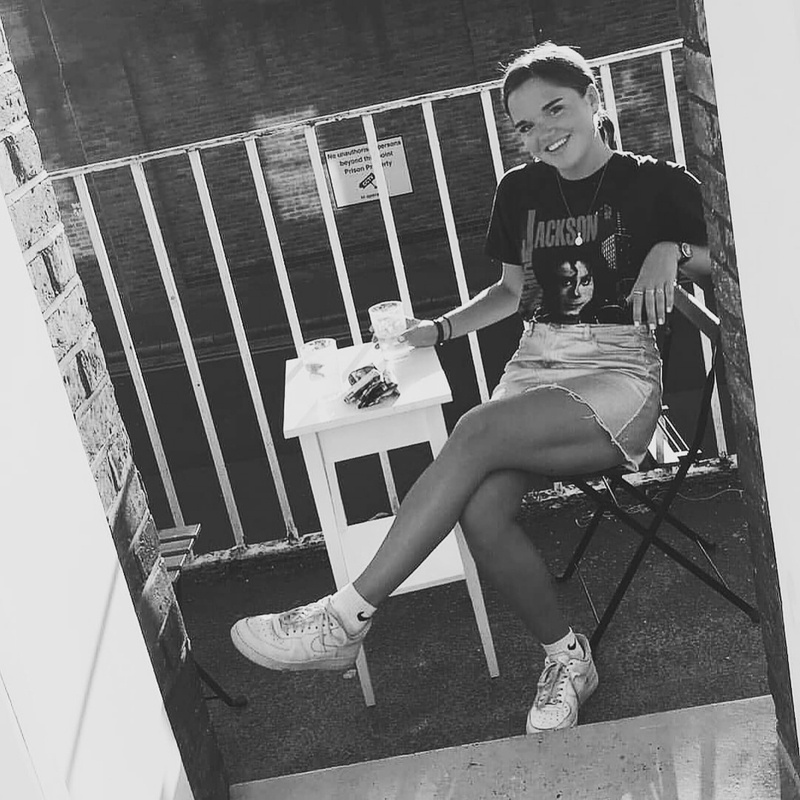 I would definitely recommend checking out Cloggs if you're looking for branded footwear, because more often than not they have big discounts on brands, and they're really reliable - I've bought from them on numerous occasions! Also, what do you guys think of me putting a few more photos in my outfit posts? Is it a better/worse format? Let me know in the comments! Love this outfit and that you added more photo's. I was just wondering what type of docs you had? My DMs have been my absolute saviour through out the snow! 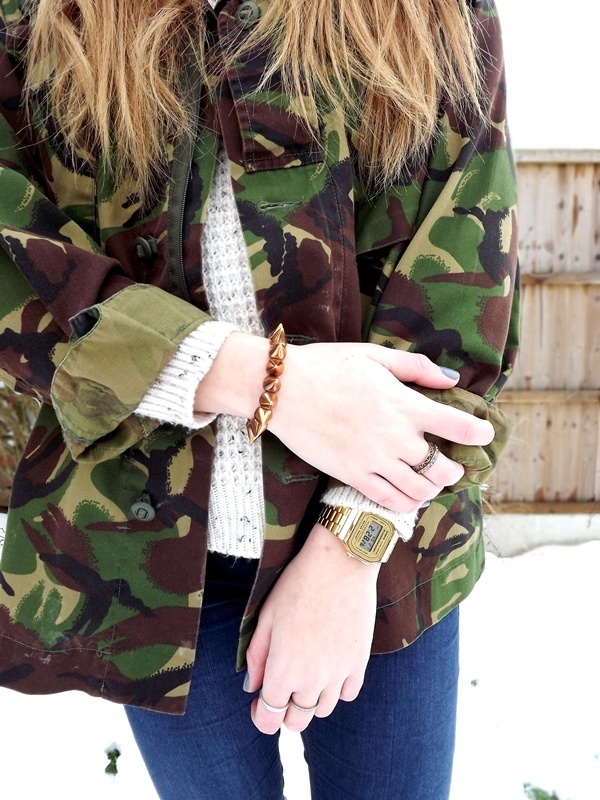 Love all of this outfit, can't believe I still don't have a camo jacket, they look so gorgeous. 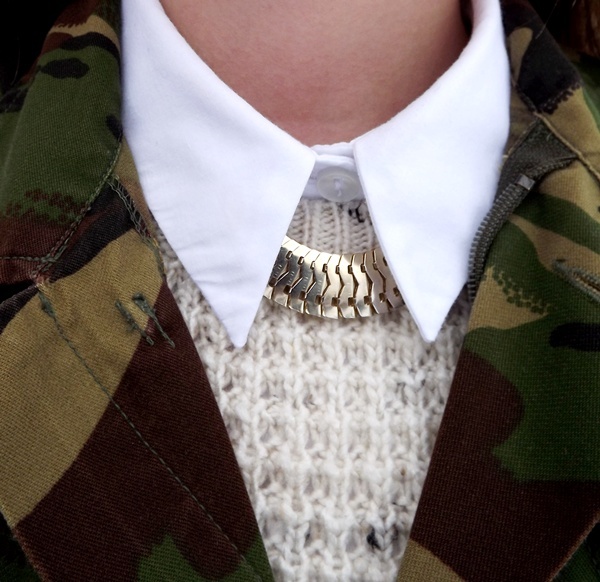 The camo trend is back, you will see a lot of people wearing military style clothing on the streets specially in fall season.